Holding Up Your Big Girl Pants! 2011. The Real World. Ice cream trucks, sidewalk chalk, and sprinklers. Ahhhh…the classic summer memory makers. The world can be a wonderful, amusing, and innocent place full of precious Kodak moments. 2011. The Real World. Illness, death, cheaters, and bullies, oh my! Our same world can also be a scary, maleficent place full of cruelty. As mothers, how can we best prepare our dear, innocent babies to go out and face the cold, hard world, especially when it can be hard to face it ourselves. Okay, I added the Mom part. But, you get the idea. Ready or not, our children look to us for answers and guidance for EVERYthing. They are watching and repeating how we react to every given situation. No matter how old they are, they look to you. How do YOU react? When faced with silly complaints (read whining), one of my husband’s softball buddies always says, “It’s time to put on your big girl pants and deal with it!” Talk about a reality check! But it’s true. As moms, God calls us to respond to the darkness of the world like we should – as honorable, reasonable, responsible adults. THAT’S how we armor our children with the skills they need to face the world. When getting ready every day, I say a little prayer and put on my Big Girl Pants one leg at a time. Then, I hold them up with the Belt of Truth and stand firm in my Christian beliefs and convictions. Do you know what happens to your pants if there’s no belt? They fall down. I know I can stand up to anything that comes my way if I wear God’s Belt of Truth. The Truth is the strength of God’s word. The Truth is honesty, character, and integrity. The Truth will set you free to face the world. The Truth is who you are. Nothing is more important than the Truth. If you cinch up your Belt and rely on Him, you can make I through even the toughest of times. I want my children to grow up with their own Belts of Truth so when faced with today’s world, they will know they have God (and Mom) to lean on. Now there’s an accessory that never goes out of style! 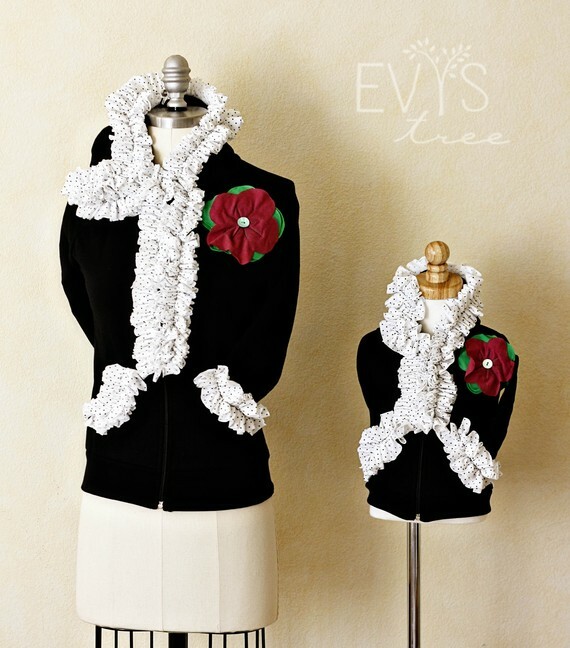 *You will want to check out the giveaway for an Evy’s Tree hoodie going on this week!